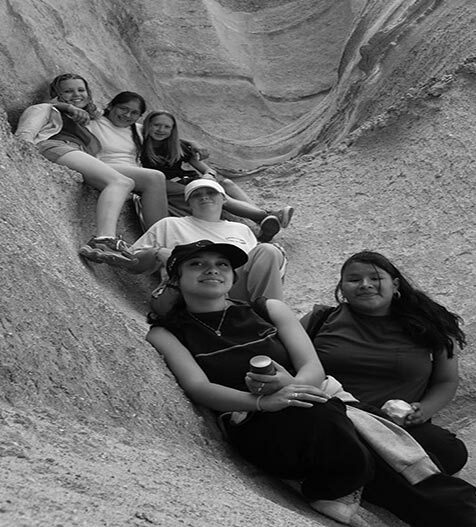 The New Mexico Girls Ranch is established, for girls ages 10 to 18. Mary – age 15, is defiant, needs a lot of attention. Her adoptive parents have stopped communicating with her. The Ranches was established in 1944! The Flying BR cattle brand was assigned to the first herd of cattle at the Boys Ranch and for years a sign bearing the same title directed visitors to the Ranch. Started by the Albuquerque Kiwanis Club as a civic response to juvenile delinquency, the leadership was provided by Albert Buck, the President of Rio Grande Steel and others. Soon some 2,600 acres of land was acquired along the Rio Grande south of Belen, and the first building was constructed. Such was the demand for this type of facility that soon some sixty young boys crowded this one building under one set of houseparents. Tragedy struck in 1951 with the sudden death of Al Buck and his wife in a tragic airplane crash. Financial crisis after crisis plagued the Ranch for years and threatened each time to close The Ranch. In 1954 Walker Hubbard, then considered the premier child care administrator in New Mexico, assumed the leadership of Boys Ranch. For eighteen years he divided his time between the Children’s Home in Portales and the Boys Ranch serving as Superintendent of both. Under the leadership of Walker Hubbard, Barry Morgan and others, The Ranch paid off its debts, stabilized the operation, and began to grow. When Mike Kull replaced Barry Morgan in 1972, the Ranch entered a new phase. Under Kull’s leadership The Ranch matured to the point where it was ready to expand. 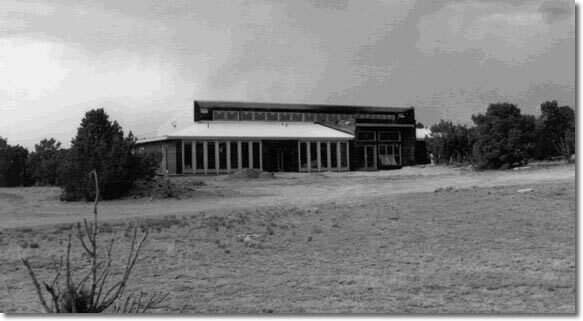 That expansion exploded in the 1980s into the formation of the Girls Ranch, the Hart Youth Ranch, Families for Children and a Foundation.